One of my favorite parts of the day is sipping my morning coffee while browsing Pinterest (shameless plug: follow us) in between answering emails. It’s a place not only for me to gain inspiration (from non-interior boards), but also a way to stay up on the latest trends. 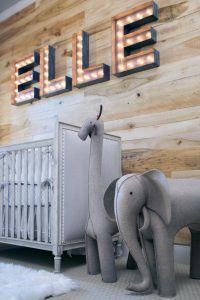 Every once in a while, we get more requests than usual on a certain nursery interior design feature, and 9 times out of 10, it’s because of some popular images on Pinterest . 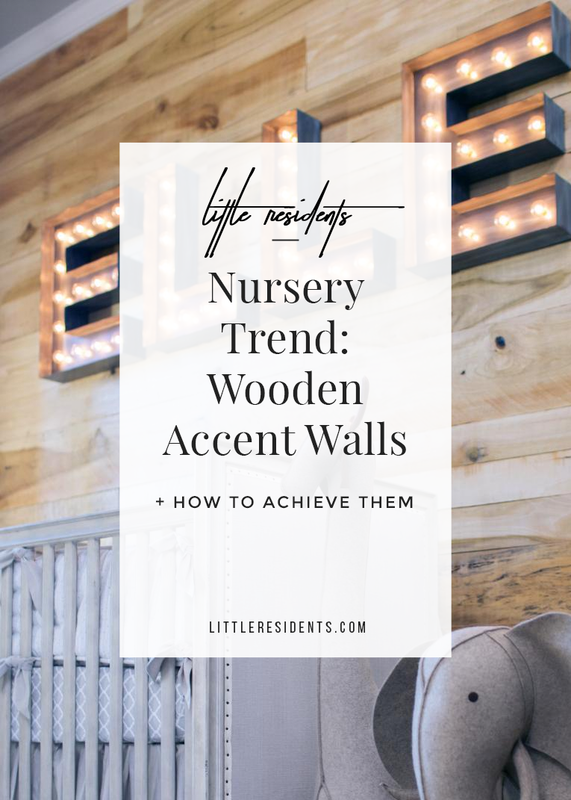 One of these nursery trends that I’ve particularly noticed lately is wooden walls! Usually it is in the form of an accent wall, or a small section of a wall that resembles a floor to ceiling headboard. 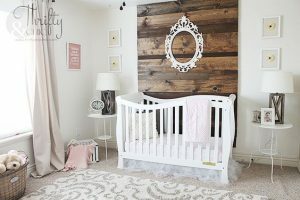 In my opinion, this trend is naturally perfect for rustic or nautical nurseries, but also can be a perfect accent to florals in a natural, more feminine space. 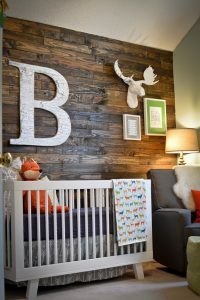 If you like this trend, and you’d like to attempt a DIY, check out this awesome Nursery Wooden Accent Wall Tutorial. I also love easy to install planks from Artis Wall or Stikwood. If you’d like us here at Little Residents to design an amazing nursery with this feature, feel free to check out our online or in-person nursery interior design services. 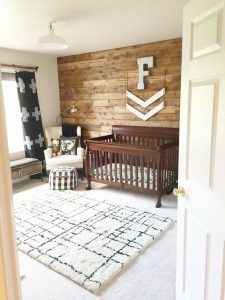 What do you think about this nursery trend?